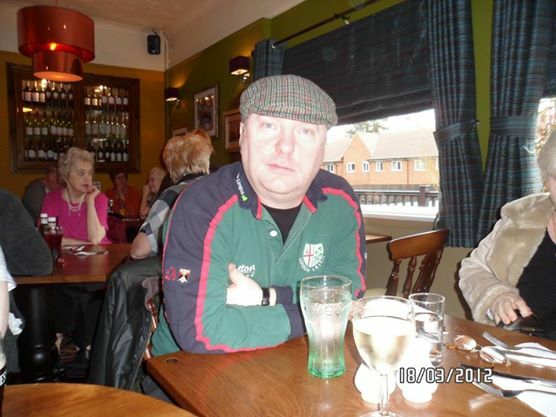 The painting is again done by Anto’s good friend the London Irish artist Brian Whelan. 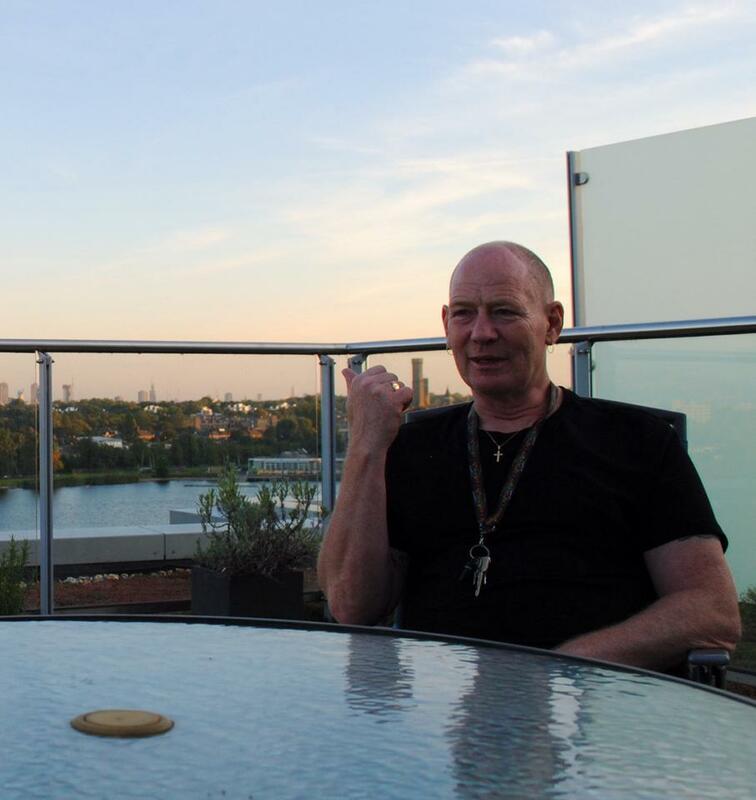 With five tracks and just under twenty minutes the EP begins with the track ‘Green White And Gold’ a celebration of Anto’s Irish roots and is probably the closest we’ll hear to Anto doing a rebel song. The bodhran starts before tin whistle comes in and a short blast of fiddle and banjo and eventually you realise it is in fact a rebel song. Like those you heard at your Granda’s knee that celebrate a small nations victory against an empire. The song tells the story of the Easter Rising and of its heroes and the realisation that Irish freedom came at a bad price for many that they would not be able to live out their lives in the country of their birth and that their reward was emigration. boating, Blackpool Tower, Pimms, Cheddar Gorge, Bobby Moore, fish and chips, beer, tea and scones and so on with just a piano until near the end when a fiddle pops up. 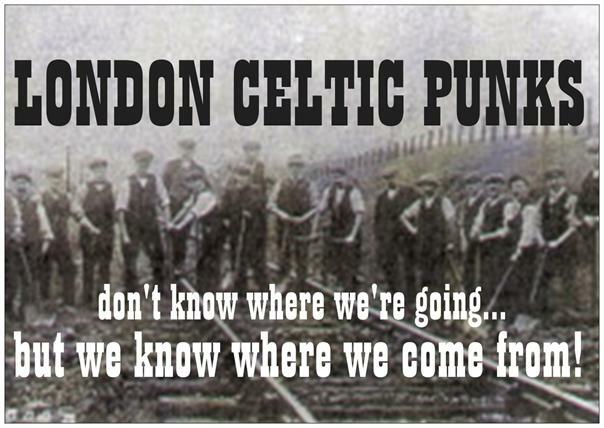 Its a great song and is all about reclaiming Englishness away from the likes of the far-right or the Conservatives. Too often its the negatives that pop up and its good to see someone challenging that. ‘Poets Day’ is next and is classic Anto telling the tale of skiving off work. Long ago in a time before we all had cash cards everyone was paid in the ‘coin of the realm’ on a Friday so it was off to the pub soon as you got your pay in your mitts. 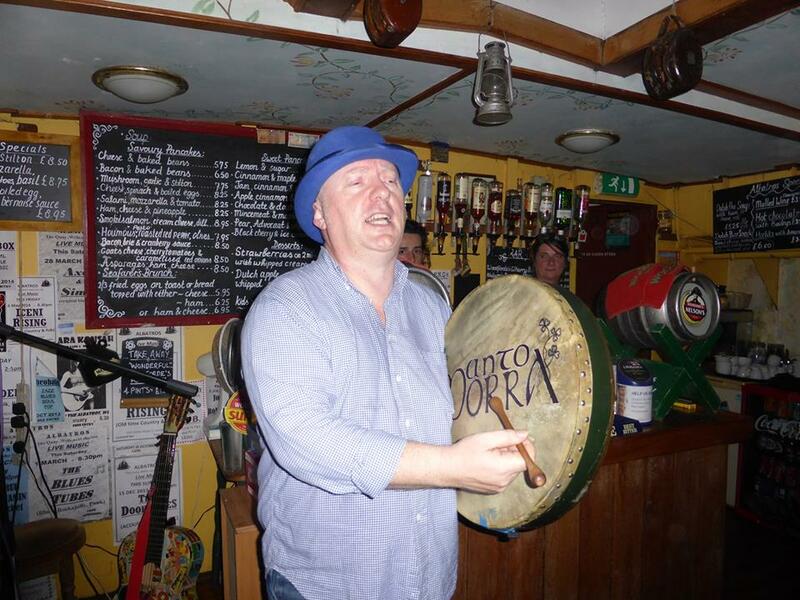 The song is just Anto and his bodhran keeping time and is classic storytelling in the Irish tradition. The title of the song comes from the acronym for ‘Piss Off Early Tomorrows Saturday’! ‘Wheres Daddy Gone’ tells of a broken home, poverty, domestic abuse and the sad lives of far too many in our communities. Acoustic guitar, fiddle and harmonica drift along with the song in this slow moving tale of struggle. The EP ends with ‘Draconian Measures’ a folk-punk masterpiece that sticks the boot into the British justice system. Overcrowding blights a system where many are institutionalised and prisons are packed with non-violent prisoners whose sentences serve nobody any good. The background to this EP is that Anto was booked to play a local pub on St Patricks Day and then a month later to play St George’s Day. St Patricks Day proved easy to come up with a couple of hours of material whereas St George’s proved more difficult. Proud of his Irish and English roots Anto is very much a patriot but without the racism or bigotry. I love this EP it looks great with a gatefold sleeve with some amazing artwork and I’m proud to say that the celtic-traditions live on strongly in Anto Morra. His story telling singer songwriting is exemplary. Here we have five different stories telling basically the story of his life. 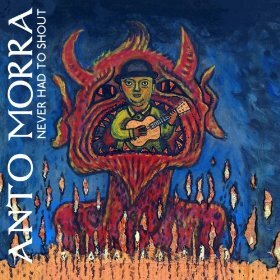 He has a great ear for a tune as well with the music veering from Irish folk to English folk to trad before ending with a old school punk feel with each one influencing the other. 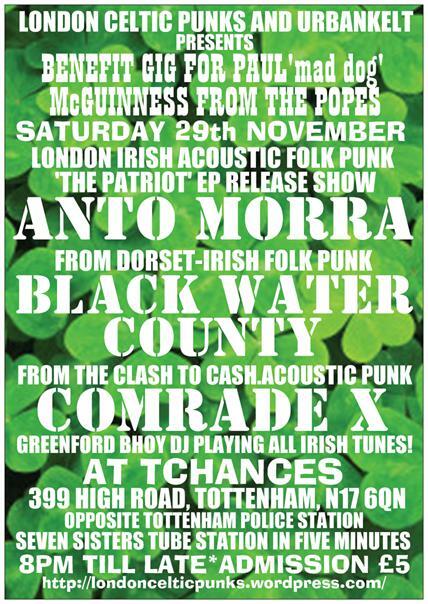 We are extremely proud that Anto has chosen us here at London Celtic Punks to organise The Patriot EP Release show so you can catch Anto live at TChances in Tottenham in North London on Saturday 29th November. 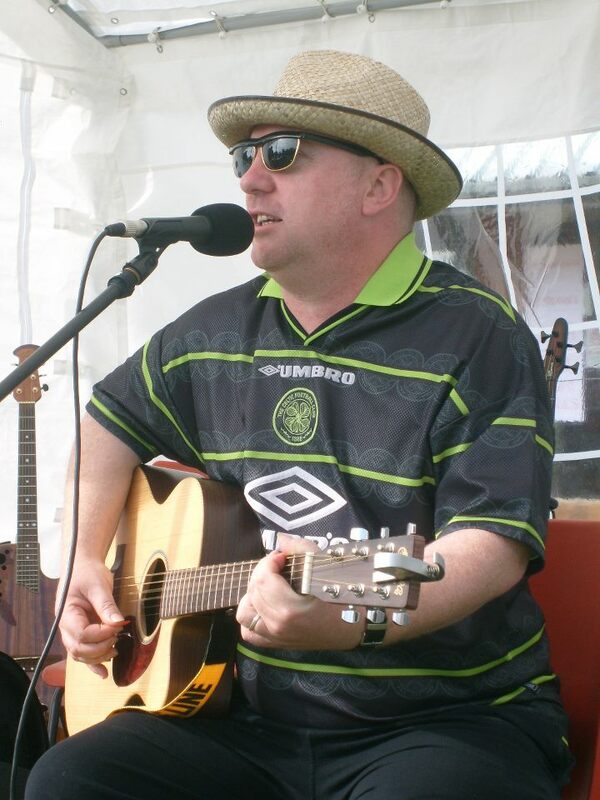 He is supported by the best new celtic punk band in the country Black Water County from Bournemouth, acoustic punk rocker Comrade X and Paul’s good mate from The Popes Whiskey Mick as well. 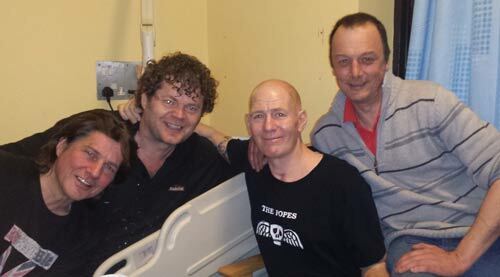 Its a benefit for Paul ‘Mad Dog’ McGuinness singer from the much loved London Irish band The Popes who is recovering from a serious car accident. All for a fiver and all going to a worthy cause. 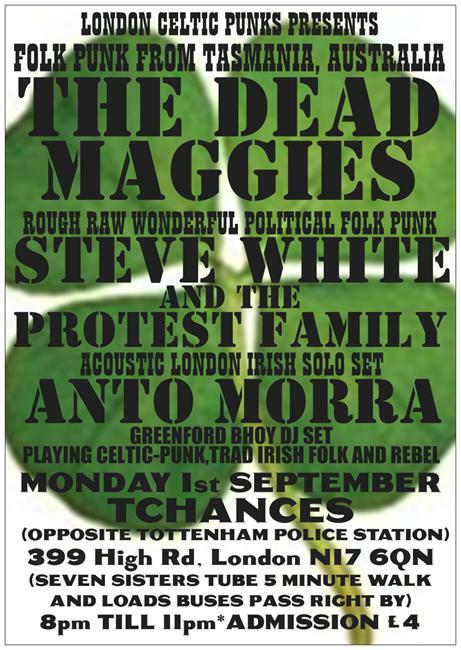 playing next Monday in North London at TChances in Tottenham with The Dead Maggies and Steve White And The Protest Family. ‘London Irish’ is taken from Anto’s new album ‘Never Had To Shout’ which is available on CD or vinyl and is well worth a tenner of anybodies money. We’ll be reviewing the album real soon and its every bit as good as this song too! !